🍋😵 Today is so cold and cloudy! Let us introduce our new yummy gratin “Le Poireau”. 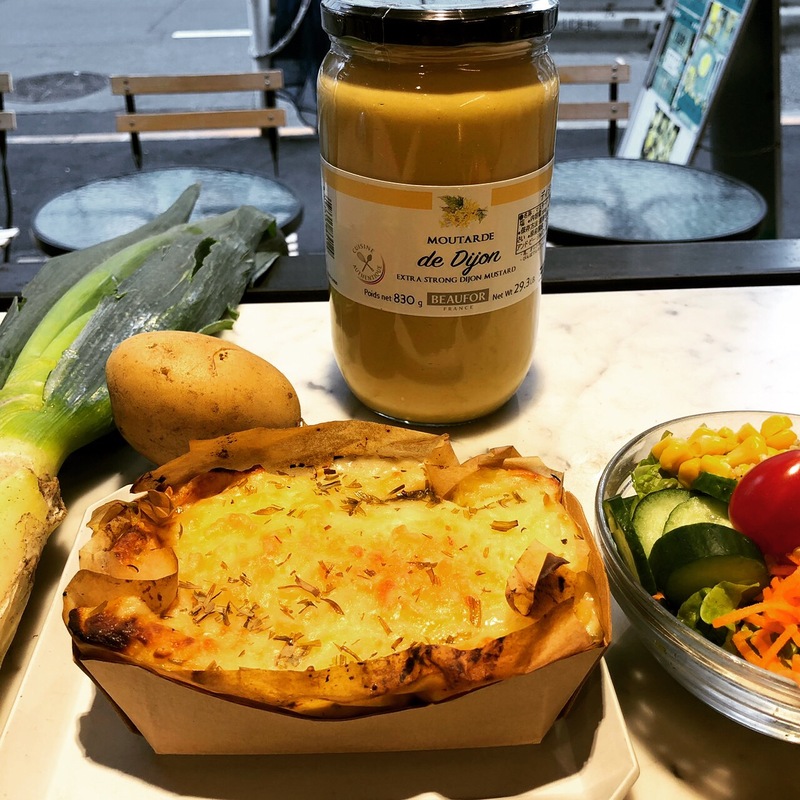 It is made of pan-fried leeks with olive oil and turmeric spice, sliced potatoes and a Dijon Mustard Béchamel Sauce prepared with Tarragon herbs. Perfect for a cosy Saturday at CITRON!! Bon Appétit!